Have you always fancied yourself as a cocktail connoisseur? Or maybe you just enjoy a tipple or two. 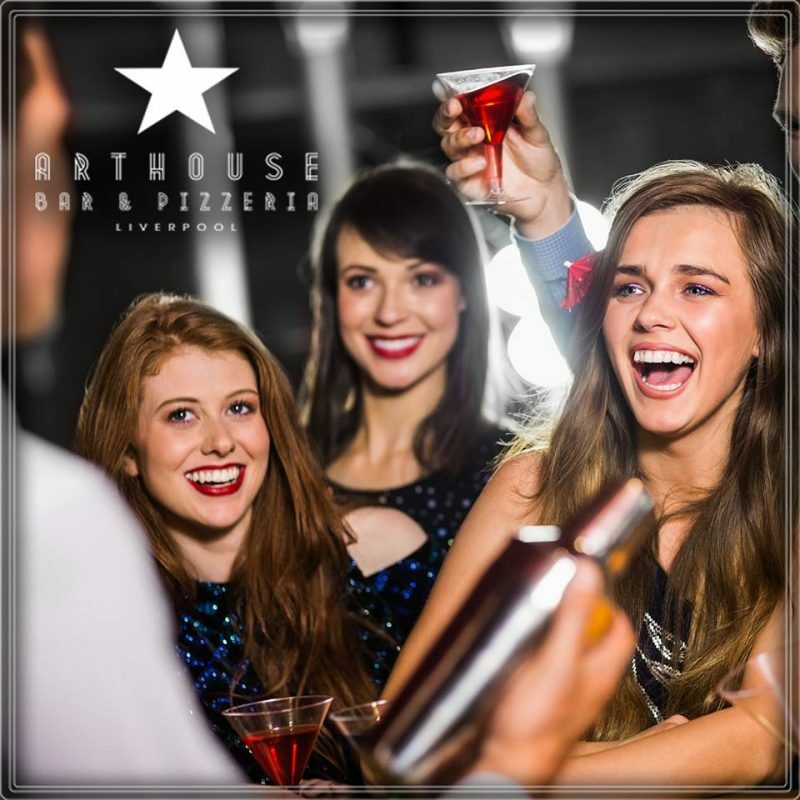 At the Arthouse Bar we offer an amazing cocktail masterclass that will have you and your friends mixing up a storm. Set within the amazing movie-themed hotel bar, this masterclass is a brilliant gift for a birthday celebration, a hen party and many other occasions. This brilliant cocktail masterclass is perfect for learning the tricks of the mixing trade. You might already be an expert at drinking cocktails, but wouldn’t it be great if you could craft some concoctions of your own? 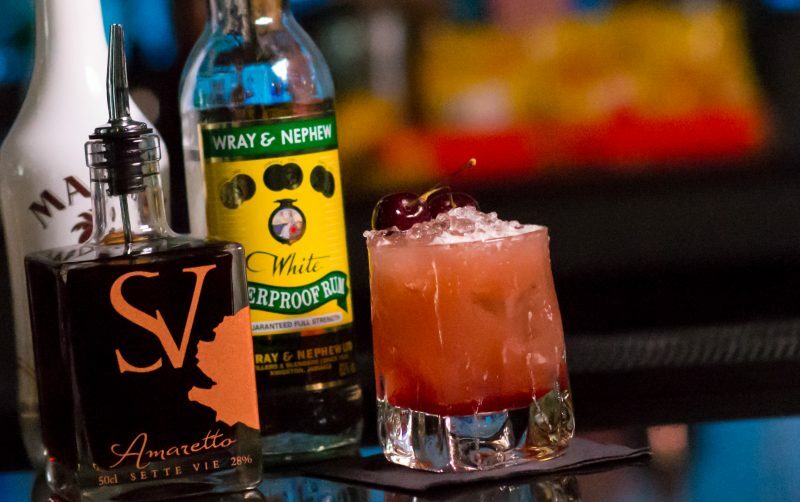 Learn to mix, muddle and mash at our brilliant cocktail masterclass. During the class our expert bar staff will teach you how to make a variety of cocktails, from the traditional mojito to some of our Signature combinations. By the end you’ll know all there is to know about your favourite tipples. 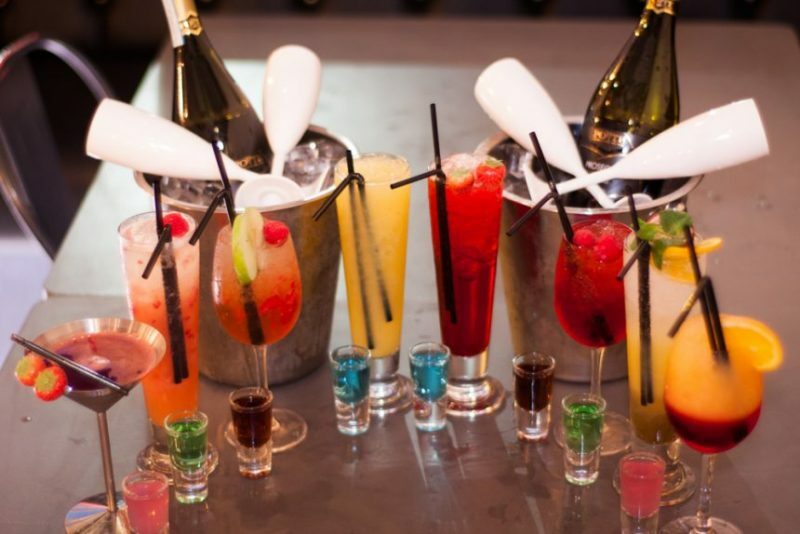 The classes last around 90 minutes each, so there’s plenty of time to shake things up and have a fantastic booze-fuelled evening. 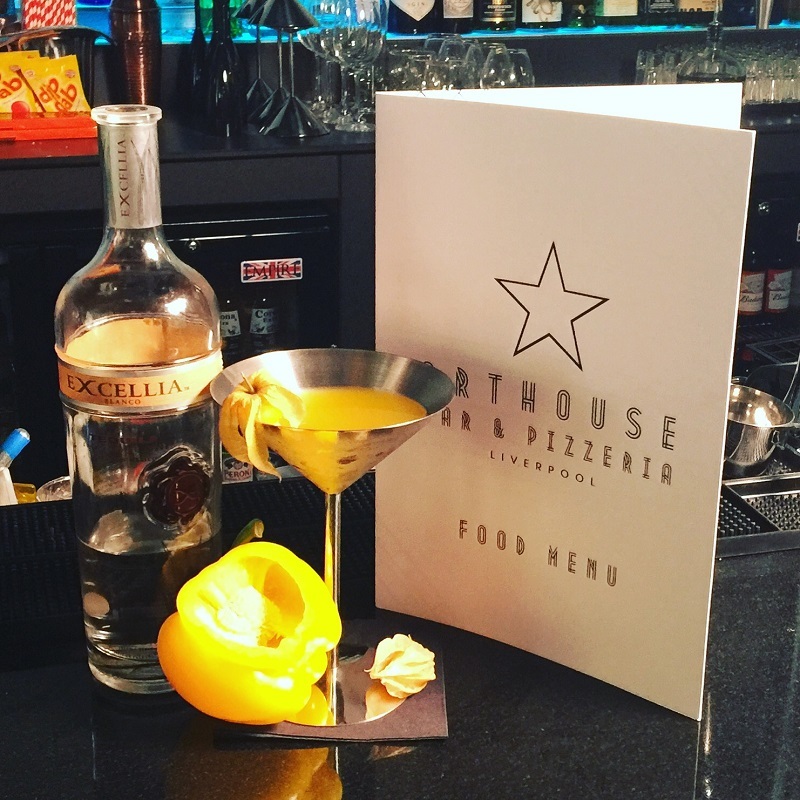 At the Arthouse bar we serve a range of creative cocktails that are themed around stars of the silver screen. From Ginger Rodgers to Marilyn Monroe, our inventive medley’s are perfect for any film lover. 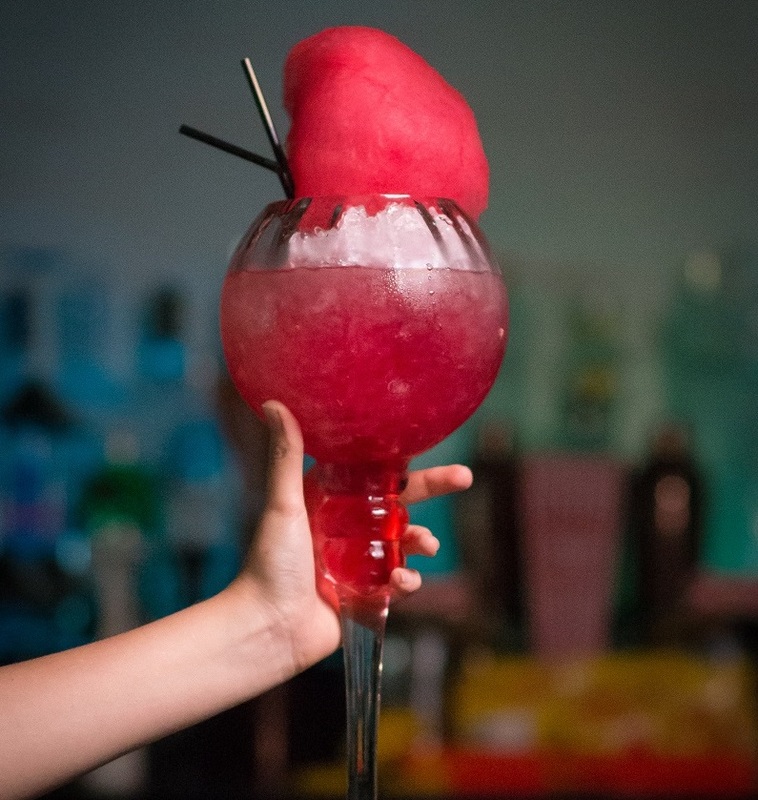 Here are some of our famous movie-themed cocktails that you could get the chance to create yourself. 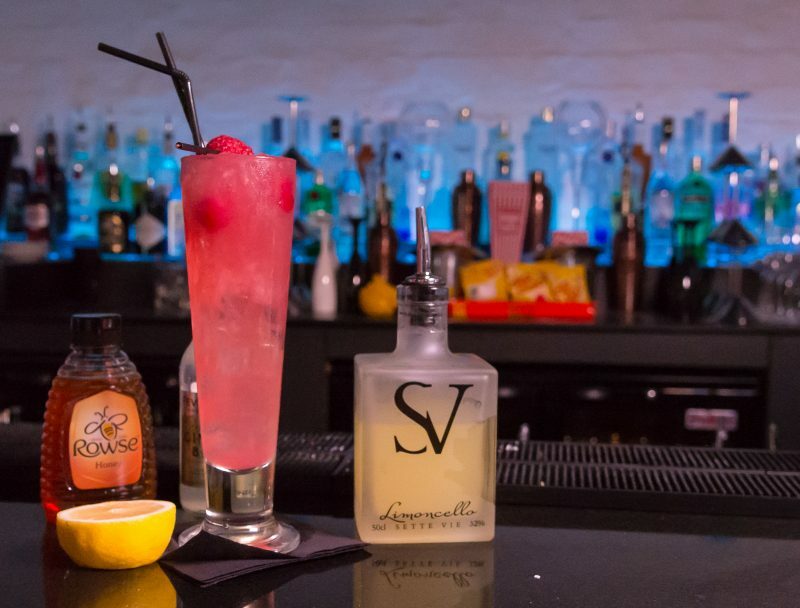 The larger than life Charlie Chapgin offers the perfect mix of elderflower, lemon, blueberry, apple and G’vine Gin. It is inspired by the great comic actor, filmmaker and composer Charlie Chaplin. 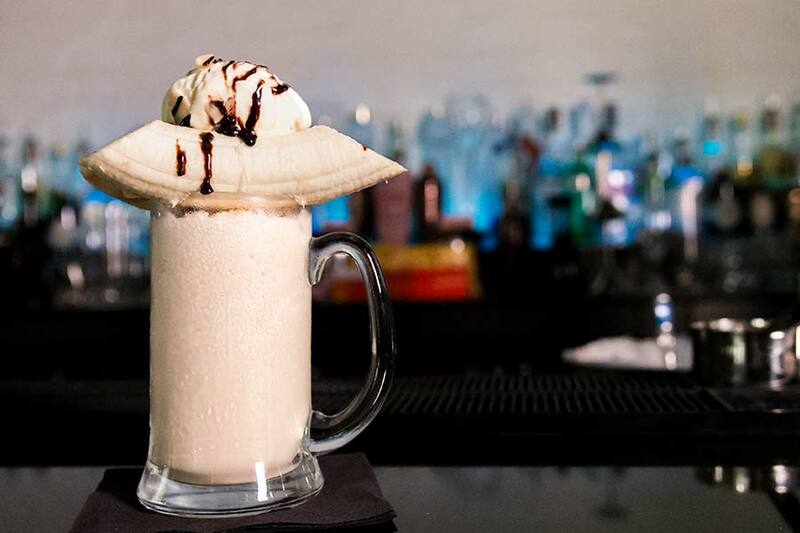 This stunning concoction made up of cream, brandy and banana is named after Marlon Brando, it’s sure to get your taste buds tingling. 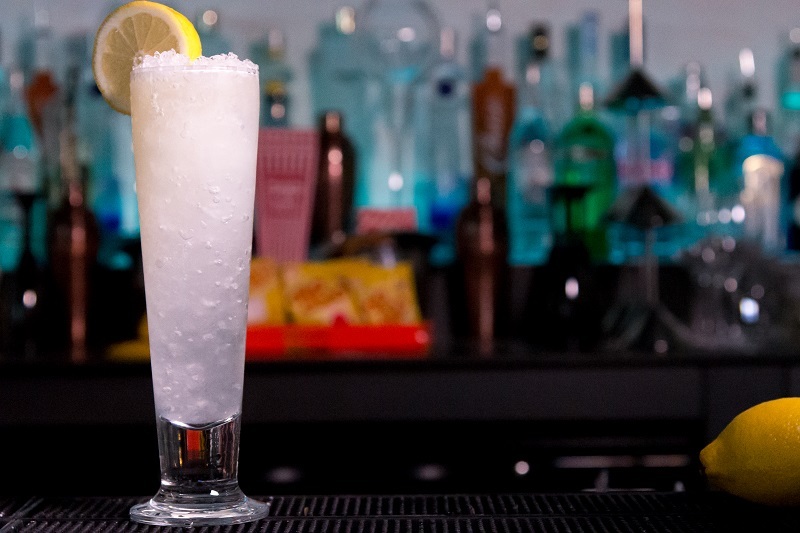 A great of the silver screen, our delicious Liz Taylor Fizz is a refreshing zesty cocktail that is perfect for a summer’s evening. Dedicated to Hollywood leading man Cary Grant, this wonderful mix of amaretto, coconut rum, overproof rum and cherry is so delicious we can’t get enough of it. For a cocktail that packs a punch, we recommend the Yellapepperita, which is created from tequila, passion fruit, lime and yellow pepper. After all of that cocktail making, you’re sure to have worked up an appetite. 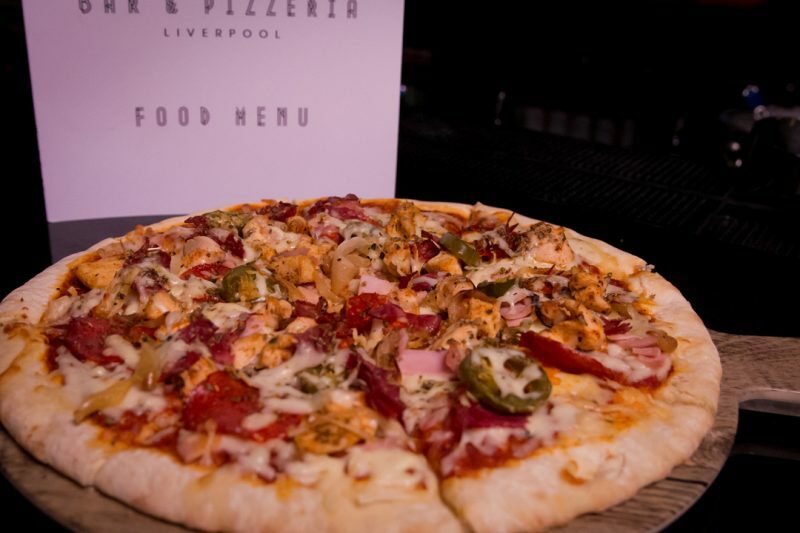 At the Arthouse Pizzeria, we serve some of the most delicious, film-themed pizzas in Liverpool. Choose from the spicy Some Like it Hot with pepperoni and chilli, or try the West Side Story with half chorizo and roasted peppers and half pastrami. If you’re a vegetarian there’s the Margherita Hayworth or the Casablanca which is topped with artichoke, olive and roast pepper with rocket and harissa. These tasty pizza’s are the best way to refuel after your cocktail masterclass. For more information or to book in a cocktail masterclass call our friendly team on 0151 541 9999 and we’ll be happy to help! This entry was tagged Arthouse, cockail masterclass, Liverpool. Bookmark the permalink.